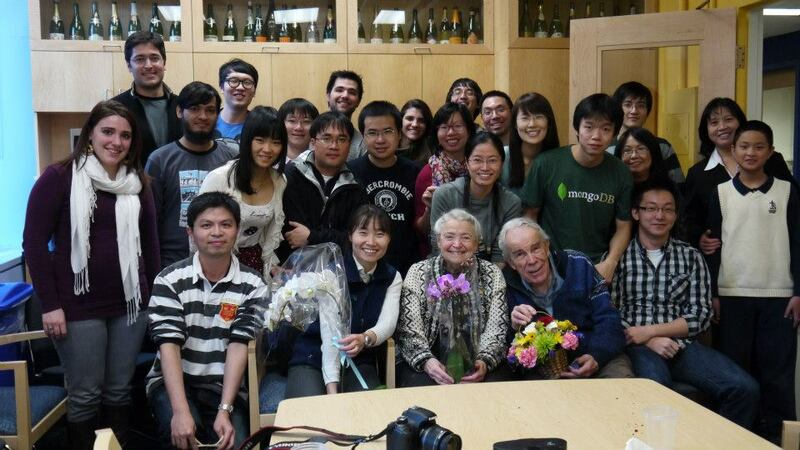 Millie Dresselhaus and Gene Dresselhaus in Millie’s birthday party at MIT (2013). I never heard Millie make a comment that was not constructive. She was always looking for the best in people, and she was always trying to understand what she needed to do so that the people working with her would perform at their very best. In each paper we worked on together, Millie would patiently revise line by line. For every English mistake, she would have comments to explain why it was a mistake and what to do to fix it. For every step given in the right direction, she would celebrate with you and let you know you did well. For every wrong step, she would find a way to comment on it without putting you down. For Millie, your age or the amount of time you’d been doing science did not matter. She would listen to you even if you were saying things she had known for a long time; she would thank you if you taught her something that she did not know. Millie’s birthday party at MIT (2012). This was about the size of our group at the time. Millie would always play a music conductor when we started to sing Happy Birthday. Millie had a huge impact on my personal and professional life. She often gave me good advice and suggestions. Some of them I understood immediately; I am still digesting lots of others, day by day, in my job as the PI of a research group. In the fall of 2014, she came to visit me at the University of Alabama, and it was obvious how happy she was when she realized that my group was developing well. I hope she realized how much of her legacy exists in my group and how much I appreciated every minute of her time. She would often write me short emails asking if everything was fine and if she could help me with something, if I needed anything. In the end, I came to realize that Millie was tirelessly taking care of her scientific family — and she did that until her last day at MIT. Millie made a difference without a shadow of doubt. It was a privilege to have her as a mentor and as a friend. 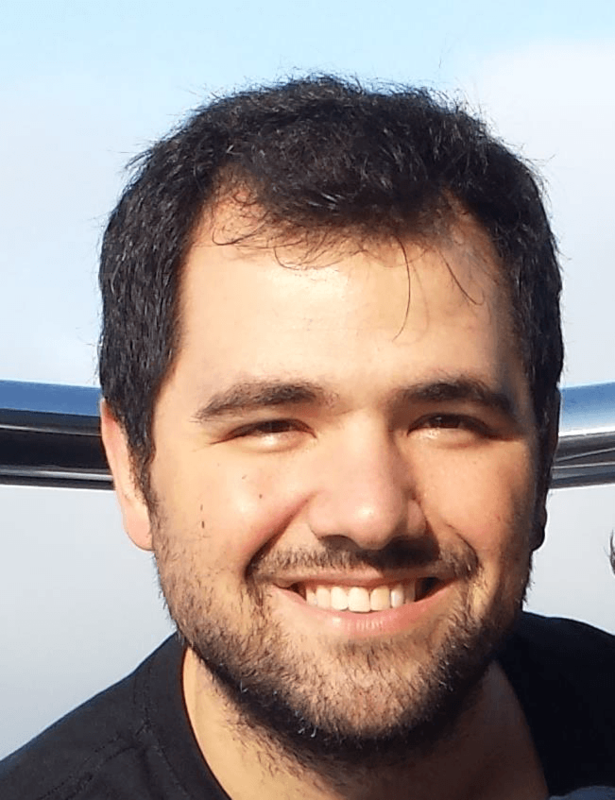 My postdoc with Millie resulted in 23 publications and 1 patent in a variety of topics and techniques: carbon nanotubes, graphene and bi-layer graphene, transition metal dichalcogenides, growth of materials, Raman spectroscopy, photoluminescence, and fabrication of devices. She taught me how to handle students, how to look at the bright side of unexpected (bad) situations, how to deal with collaborators and how to motivate people. She gave me freedom and, soon enough, I realized this would be a good way to treat my own students when I had my own research group. She carefully guided me through important aspects of my career as a researcher and as a professor. She would always talk about the impact we have in new students and the responsibility we have in their development. She would always remind me (and show me) how important to be nice and caring with people is. She would always point at the importance of valorizing other people’s work, the importance of acknowledging the good work done by your team (or by individuals in the team) and the importance of being supportive. She showed me (so many times and through different examples) how wise and important it is to be humble, no matter how adverse the scenario could be. Millie would always use this quote (or something similar) to tell how she started her research in carbon materials.